Do you wish your student appreciated writing? Is your student struggling to grasp the basics of writing, including the writing process, as well as the creative opportunities that can unfold through writing? 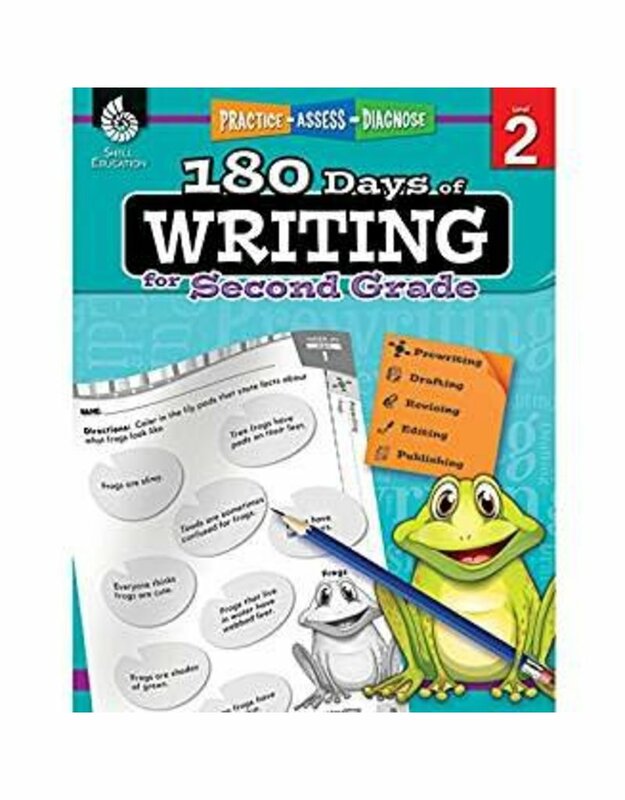 This writing workbook is the perfect opportunity for your child to venture outside their comfort zone and improve their writing skills and fluency.